British aerialists earned 2 Olympic quota spots, but will not be going to Sochi. 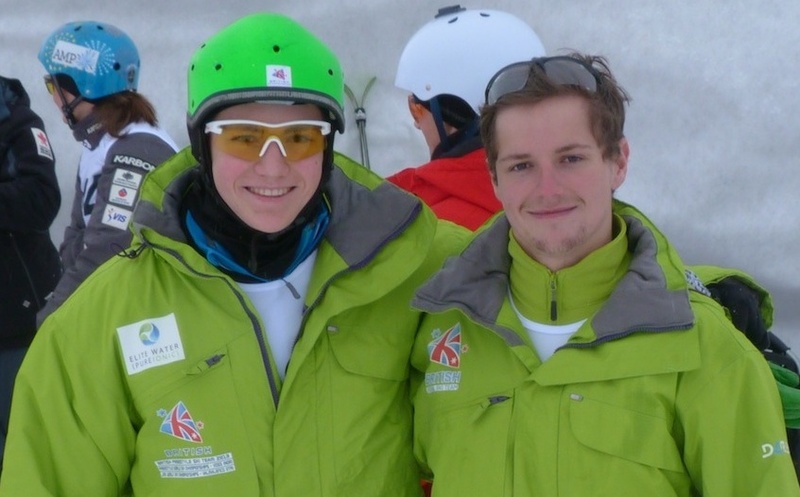 We are delighted to announce that two members of our team, Lloyd Wallace and Harry Gillam have reached the Olympic Qualifying Standard of 80 FIS Points and a top 30 in World Cup and GBR have received two of only 25 invitations to attend the Sochi 2014 Olympic Games. Sadly, the British Olympic Association (BOA) and British Ski and Snowboard (BSS) do not accept these places, which will be passed on to another country. Lloyd (18) and Harry (22) have had several top 20 results at World level over the last year 2. They are ranked 40th and 41st in the World ranking. There was a reported 3 £14 million invested in Sochi preparations. Given that none of this was earmarked for aerials, we consider that earning two of the 25 spots not only demonstrates ‘credible performance’ but actually incredible performance. They have done this through hard work and determination and we congratulate them and heartily thank all the many people and organisations that have helped them along the way. Naturally the athletes are disappointed to have got so far only to be thwarted by what some see as bureaucracy. However the athletes are not planning an appeal and instead are determined to focus on future success. There is no arguing that the boys did not meet the BOA criteria, but there are questions about how the “credible performance” level is set and measured and why it is inconsistent between sports. By inviting British athletes the FIS clearly judge that they are of a high enough standard to participate in these Olympics. We trust that FIS are the highest authority on comparative ability and we agree with their judgment. In much the same way Tom Daley attended the Beijing Olympics as part of his preparation for London 2012, our skiers are training to peak in time for the next Winter Games 2018 in PyeongChang (KOR). They would have benefited enormously from the experience and athlete development provided by attending the Sochi Games. Our athletes are not alone. In ski-cross Emily Sarsfield and Pam Thornburn earned quota spots for Sochi which have been turned down by BOA and passed onto another nation. The Ski-cross team is also unfunded and have top 20 results. An online petition for Emily Sarsfield to be added to TeamGB has attracted over 6000 signatures 4. It is not clear why other skiing disciplines were set much lower standards by BOA and could use more accessible events 5, thus having more chances to make the grade. There will be several British skiers attending Sochi who have not had results at World Cup and are not ranked in the top 100 (or even 500). If aerials selection was measured using the BOA’s alpine, cross-country or biathlon criteria then our team would surely be going to Sochi too. For aerials, two top 50% results in World Cup were required, but with no events held in Europe during the two-year qualification period, it sadly became as much a test of an athlete’s wealth as their ability 6. They are self-funded. Without Britain there will now be no EU representation in aerial skiing in Sochi. I’m disappointed, I would really love to have taken up the place I’ve earned. I’m quite jealous of my friends on other teams that are going to Sochi. However, we will quickly regroup, focus on the next events and look to have more say in the way future criteria are set. We aim to find the funding and sponsorship that our team will need to make sure they are beyond doubt for selection next time. cup) with a score that could gain a podium at World Cup. 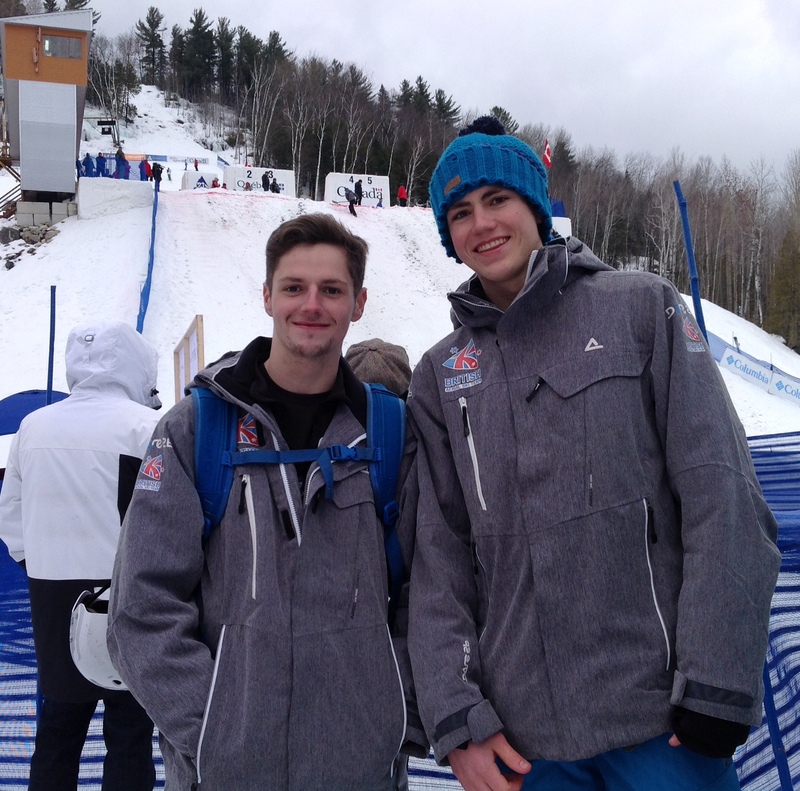 He also placed 7th in a NorAm event. BOA Qualification for alpine and cross-country events allowed athletes to use results from lower level competitions such as Europa Cup or national championships. Snowboard, slopestyle and halfpipe could use results from non-FIS professional events and invitational events. These are of a high standard but in one example qualification could be achieved with a top 15 result in an event with only 8 participants. In aerials there were just 11 qualifying World Cups over 2 years but none were in Europe. This restricted our team’s attendance due to limits of self funding. Harry Gillam made it to 8, Lloyd Wallace to 4 and Tim Lever just 1. These athletes all spend around £10,000 per year to participate in training and competition.